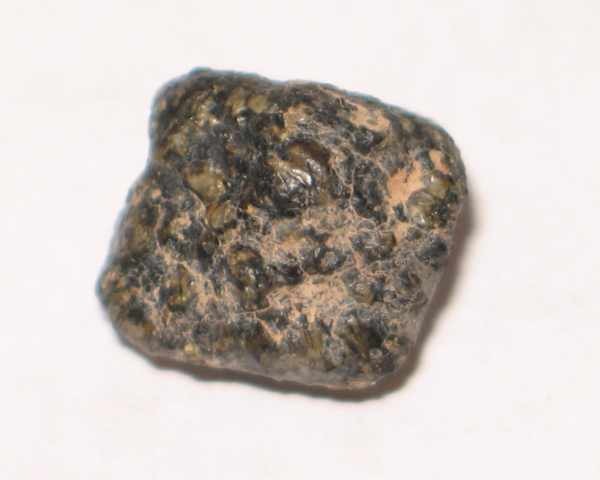 NWA 4878 / NWA 2975 PAIRED MARTIAN METEORITE (MARS ROCKS)! 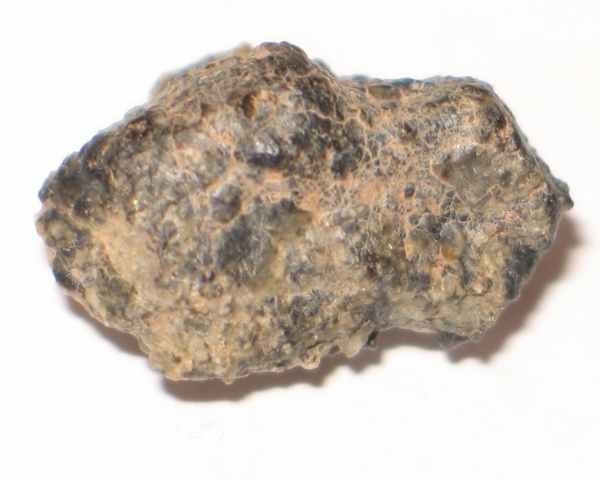 Welcome to Aesthetic Meteorites'. 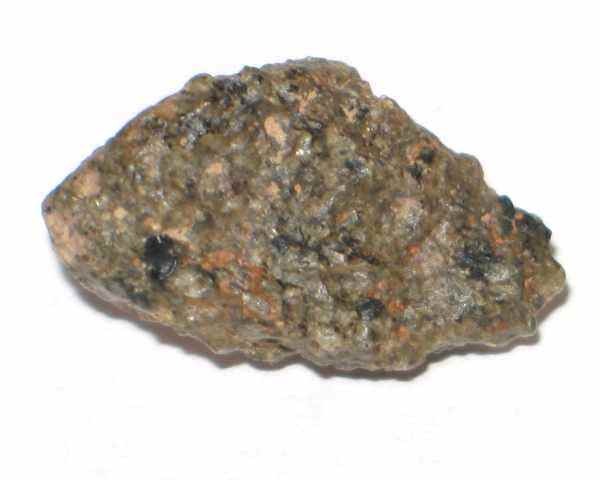 Below you will find an excellent selection of fine quality Martian shergottite meteorite individuals for sale. 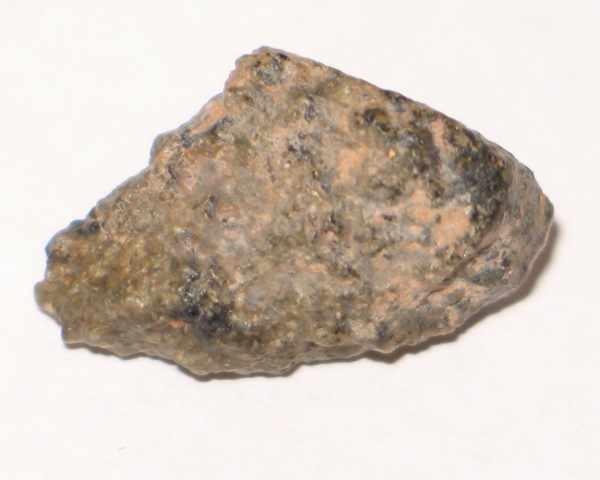 Here are some extremely fresh New Martian meteorite specimens. 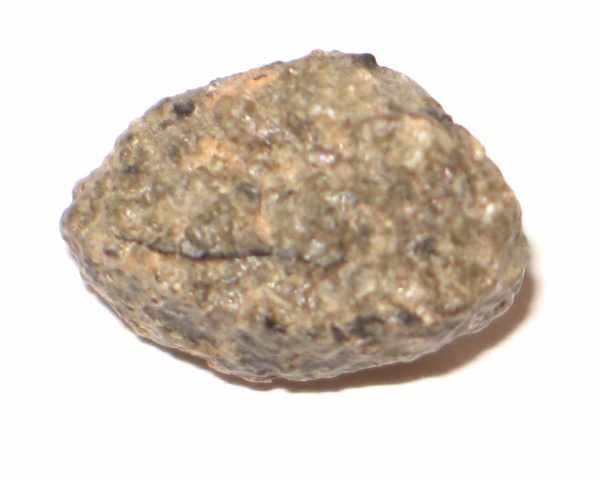 These shergottites are paired to NWA 4878, NWA 2975 and several others. 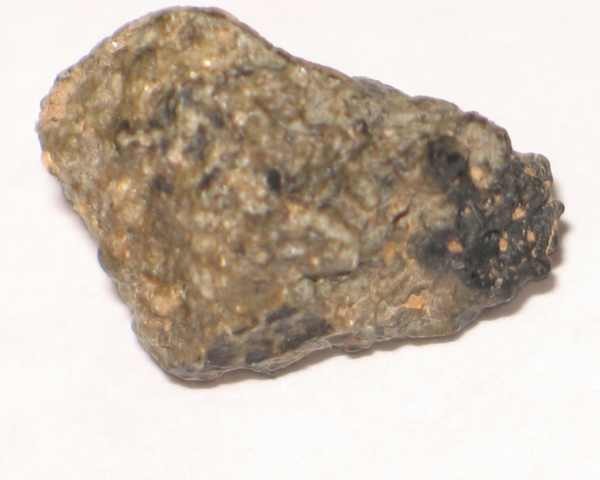 These are some of the freshest martian meteorites ever found. 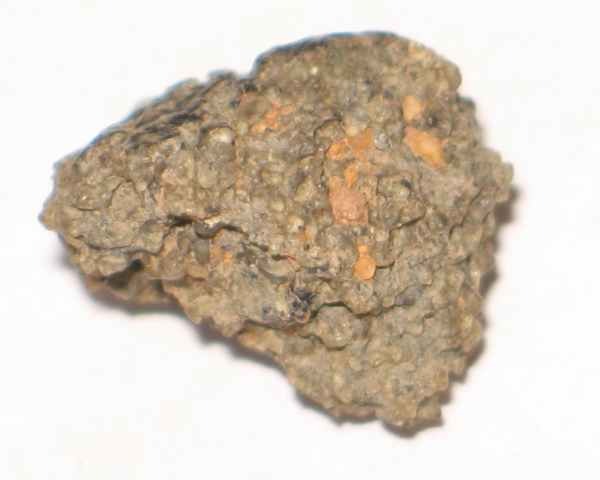 They consist of individuals and fragments many of which still have black fusion crust! 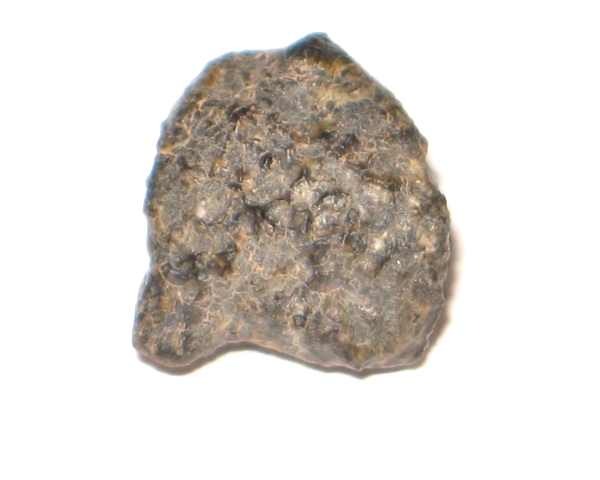 If you are not familiar with martian meteorites, this is a very unique opportunity to purchase an entire, martian meteorite with fusion crust! 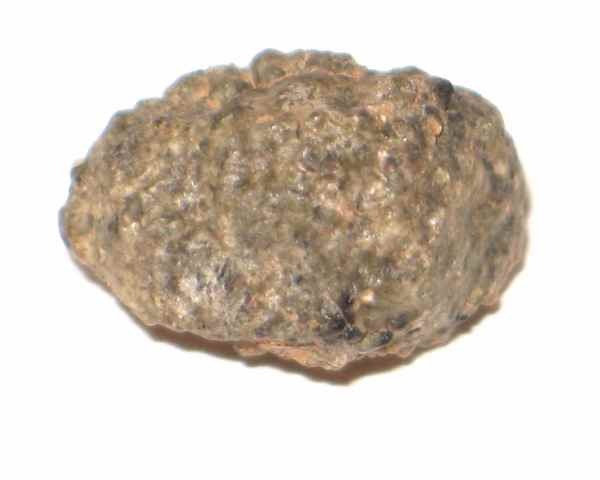 At a recent Bonham's Auction in New York City, a 4.07g specimen from this same strewnfield sold for well over $14,000! Don't miss out on adding one of these beautiful, yet affordably priced specimens to your collection while they last! 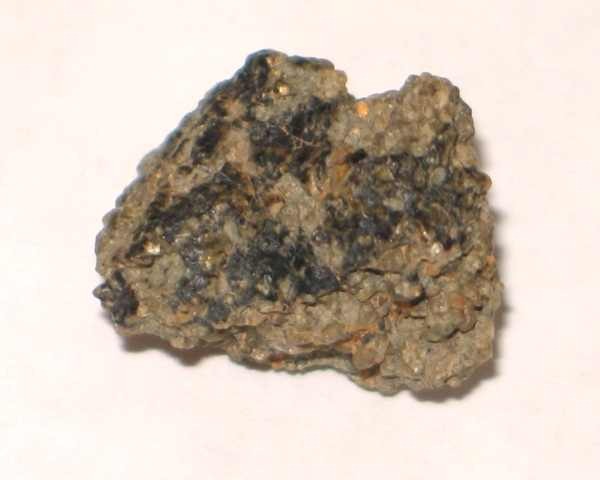 Petrography: (T. Bunch and J. Wittke, NAU; A. Irving, UWS) A medium-grained (<3.1 mm greatest dimension) basaltic shergottite that consists of ~57.3 vol% augite and pigeonite pyroxenes, and 38.3 vol% plagioclase (present as shock-formed maskelynite and glasses) with minor opaques (2.7 vol%) and phosphates (1.7 vol%) arranged in a weakly foliated subophitic to granular texture. 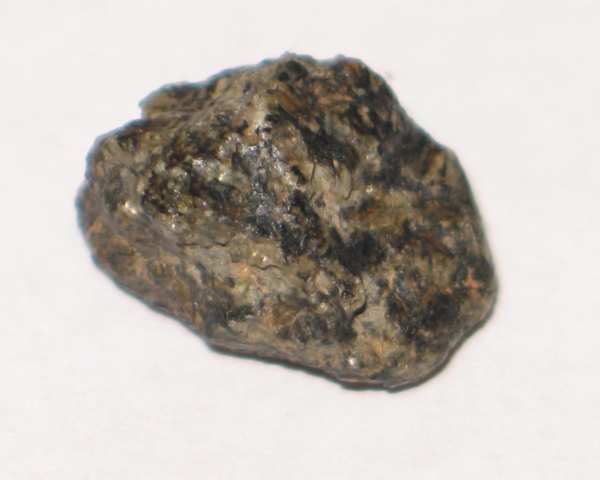 Accessory phases include ulvospinel, ilmenite, chlorapatite, merrillite, pyrrhotite, Si-Al-Na-K-rich glasses, and baddeleyite. 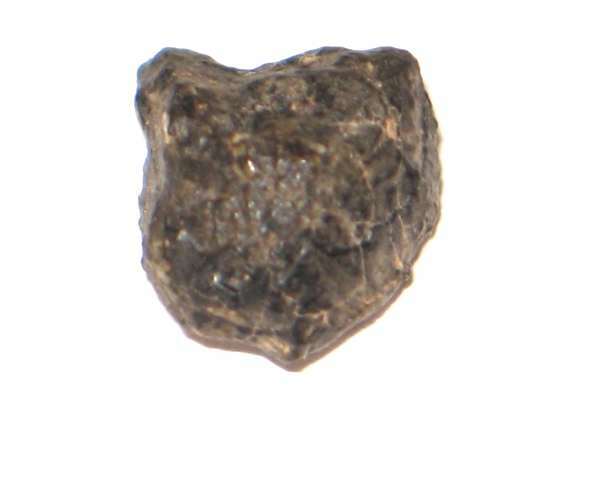 Vesicular black glass veins (<3 mm in width) and pockets (up to 6 mm) are prominent. 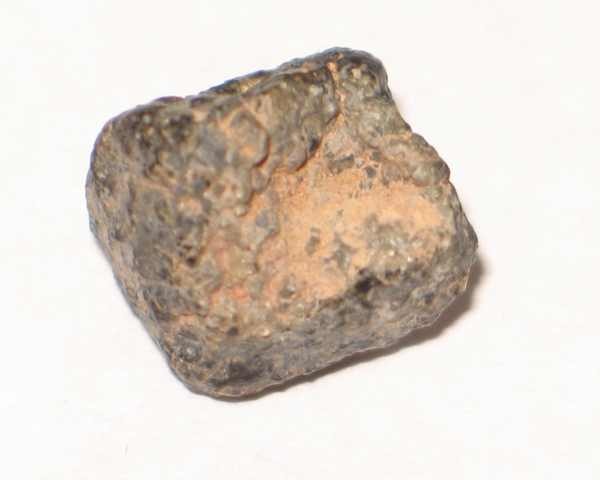 Lovely 1.91g Martian Meteorite SOLD! 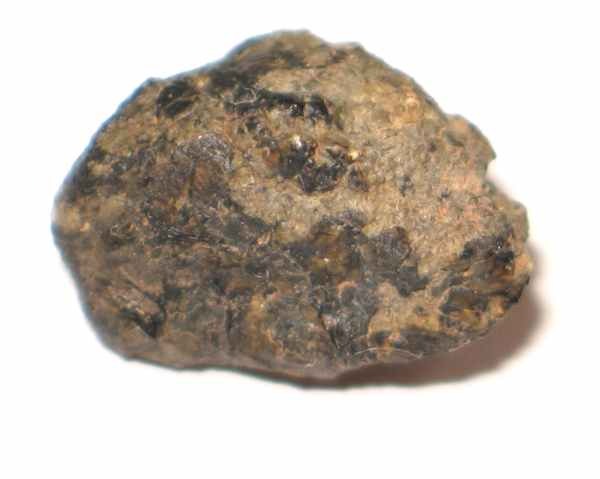 Beautiful 2.93g Martian Meteorite (Price: $5855.00) SOLD!